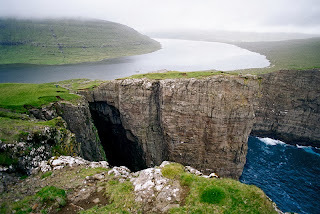 Sørvágsvatn is also called Leitisvatn is the biggest lake of the Faroe Islands, located on the island of Vágar. 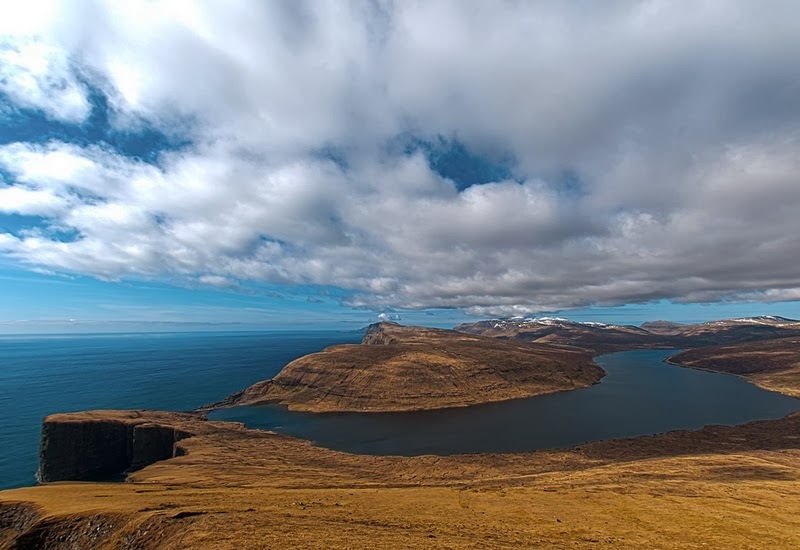 The lake covers an area of 3.4 square kilometer, more than three times the size of the 2nd biggest lake Fjallavatn, which also lies on the island of Vágar. 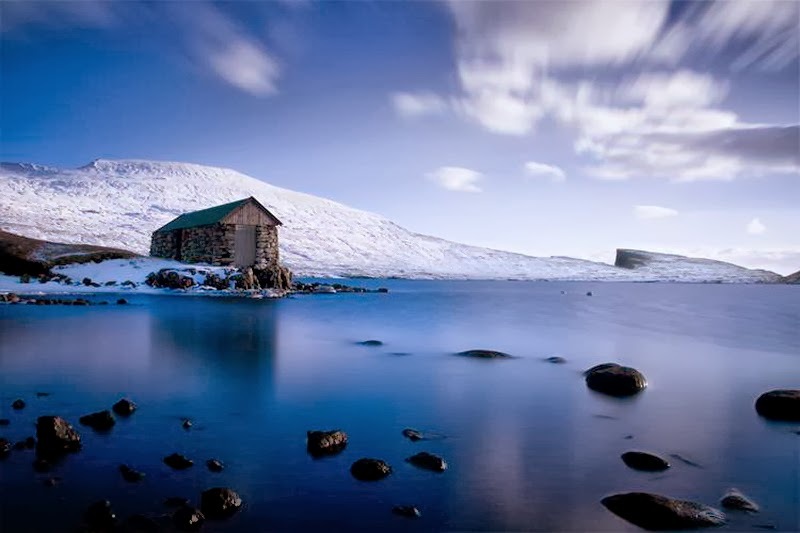 The lake is actually an optical illusion, because it appears as if the lake is considerably higher than the ocean. In reality, the lake is only 30 meter above the sea level, and the cliff facing the camera is 100 meters high. 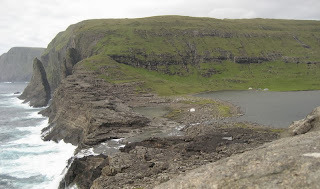 The lake itself is nothing extravagant, other than being the biggest one on Faroe Islands. 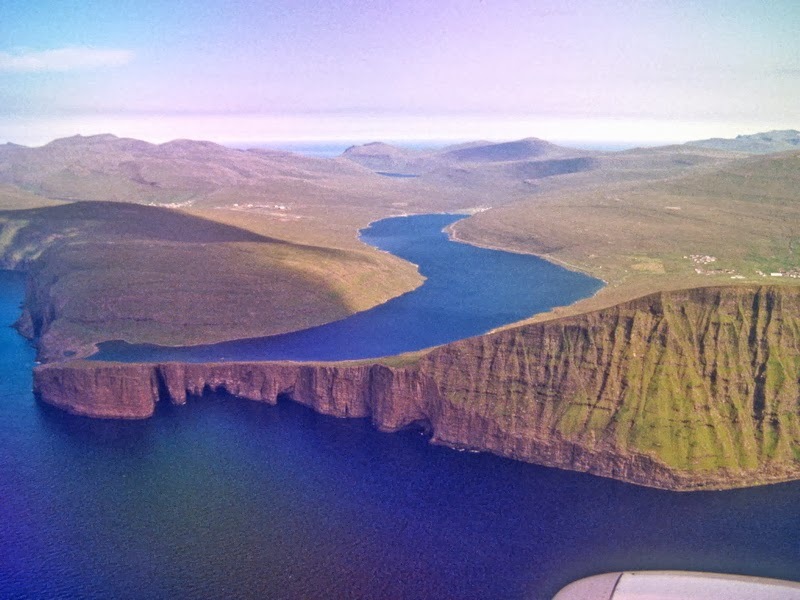 It’s over six kilometer long, and headlands on either side of the Lake drop precipitously from heights of 252 and 376 m. into the North Atlantic. 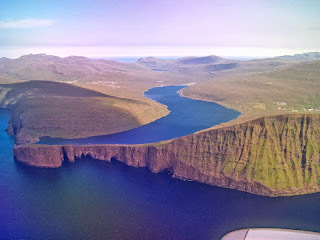 The locals have fierce debate of name of lake. The inhabitants of Sørvágur take pride in the fact that the lake is named after their village. 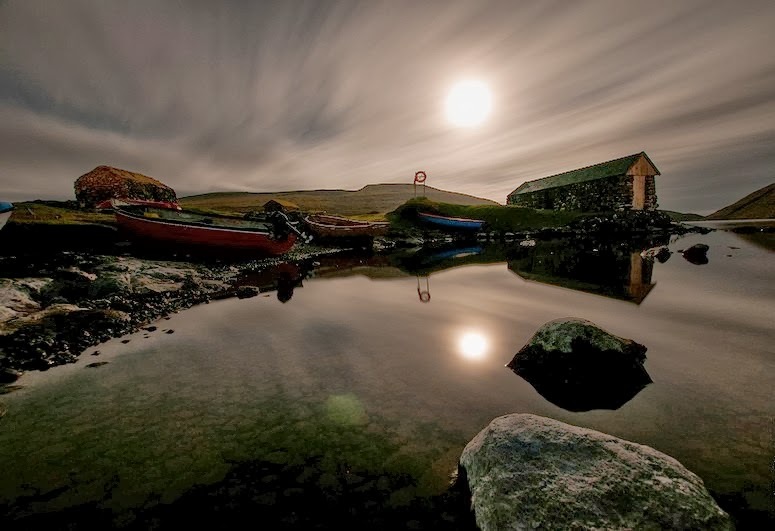 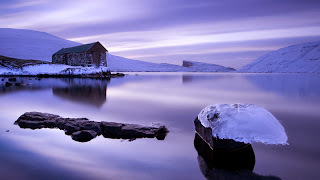 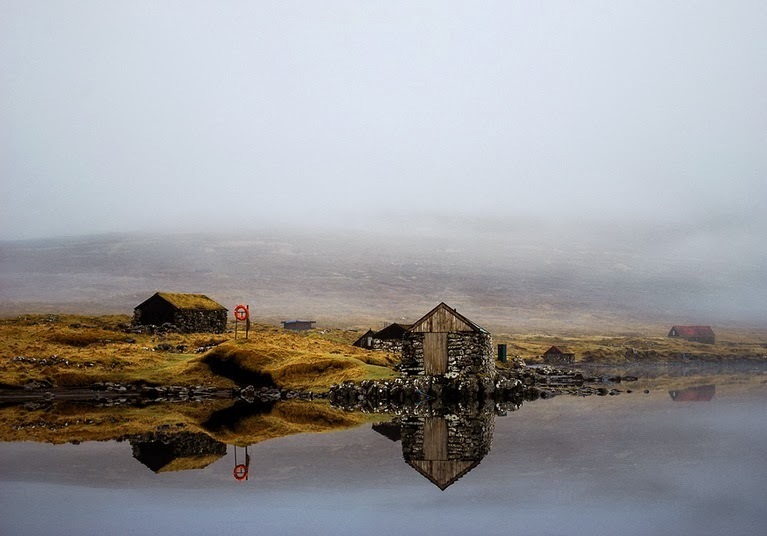 While the inhabitants of Miðvágur want to name the lake Leitisvatn, since, on their side of the lake, the land alongside the body of water is called Leiti. 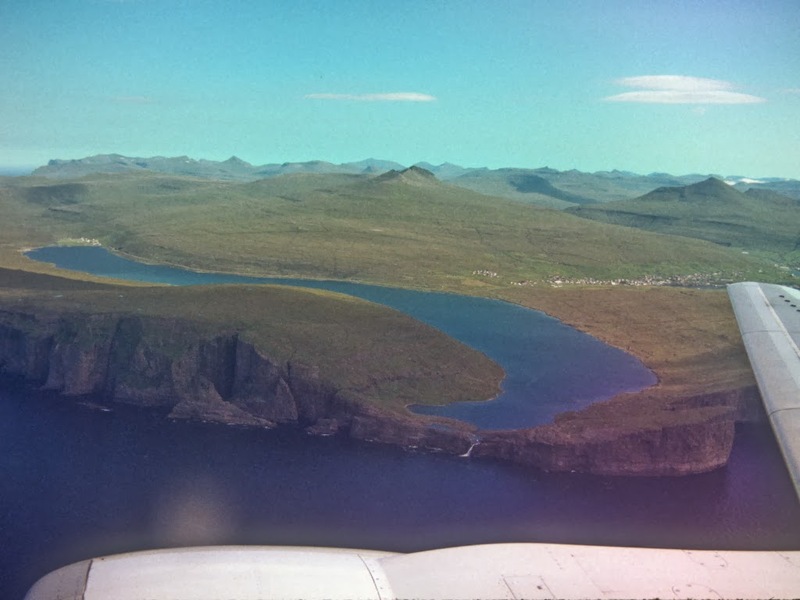 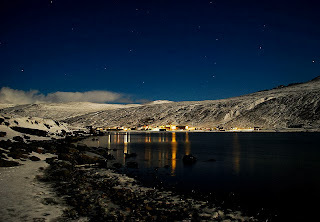 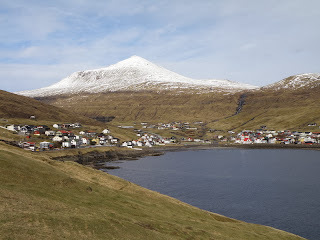 Today it may seem odd to call the lake Sørvágsvatn given the reality, that the village of Miðvágur is situated closer to the lake, than the village of Sørvágur. 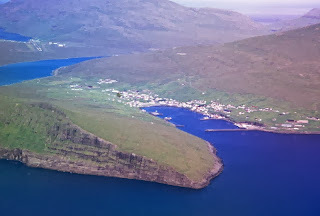 The explanation to this is that the village of Sørvágur was settled before Miðvágur. The locals inhabitants mostly refer to Sørvágsvatn/Leitisvatn simply by calling it 'the Lake' (Vatni). 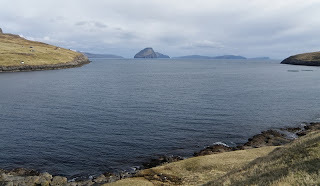 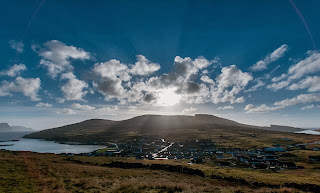 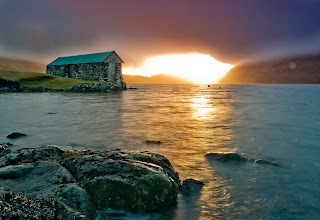 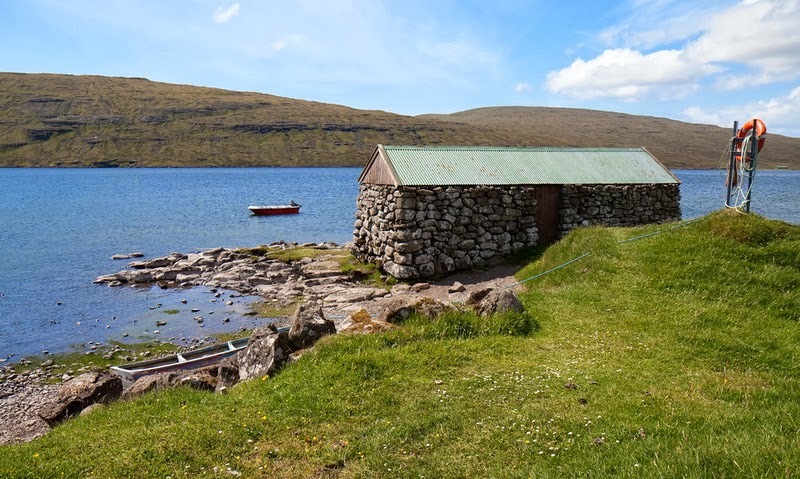 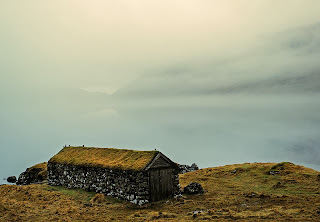 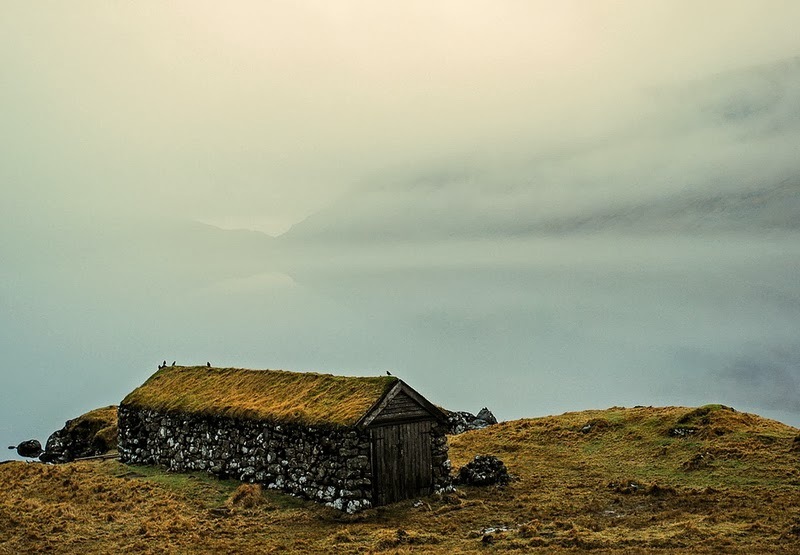 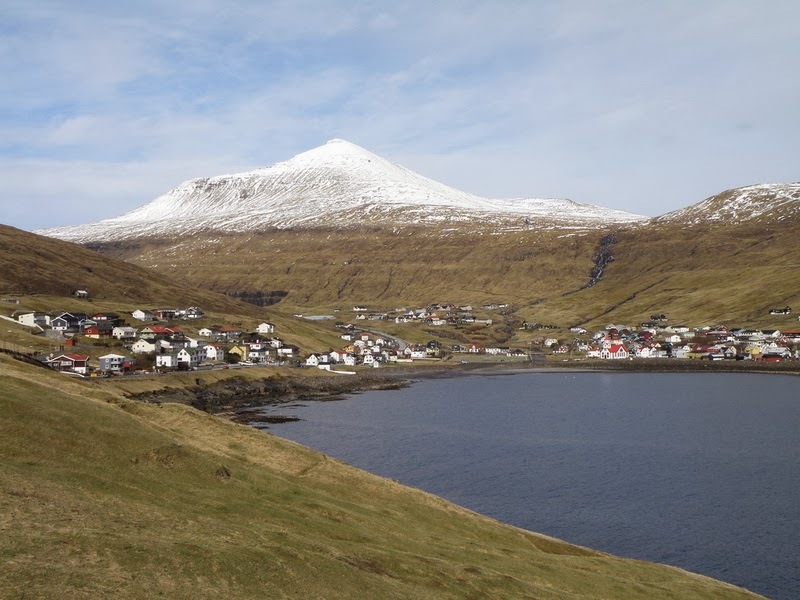 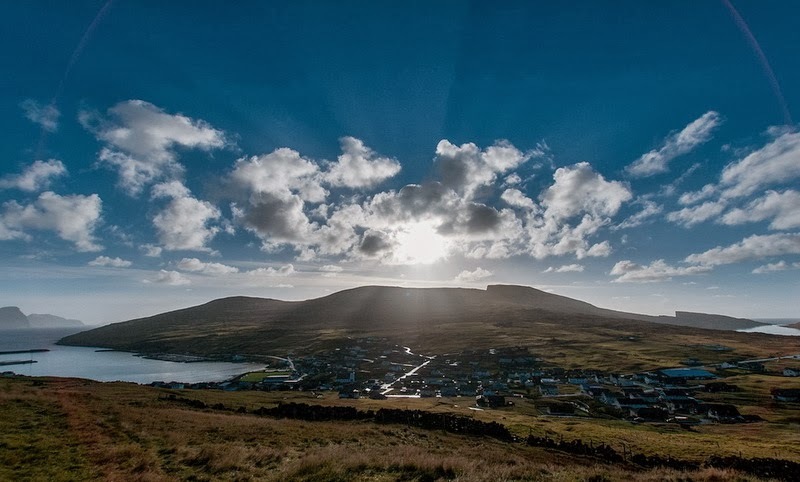 Among the inhabitants on the island everybody be familiar with what 'the Lake' is, and it is mostly when people from other parts of the Faroes refer to the lake either by calling it Sørvágsvatn or Leitisvatn that the debate will occur.